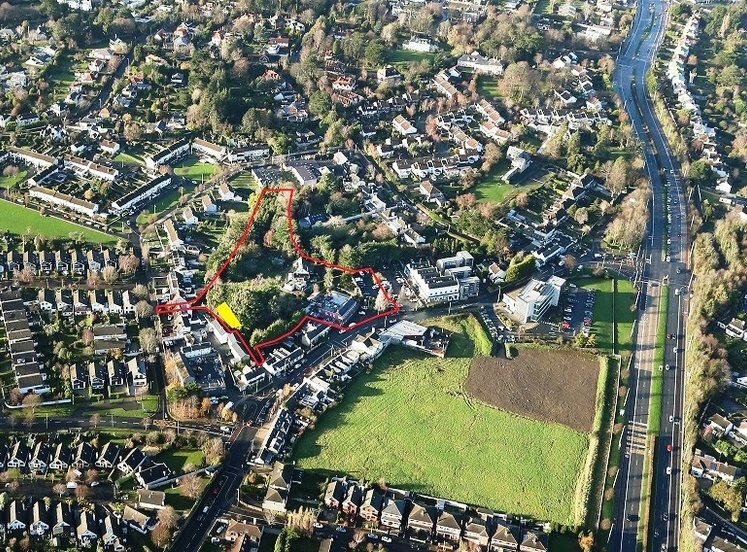 Cornelscourt is a suburban area of South Dublin located just off the N11 and is within a leisurely stroll of all the amenities of Cabinteely, Cornelscourt and Foxrock Villages and 11km from Dublin City Centre. 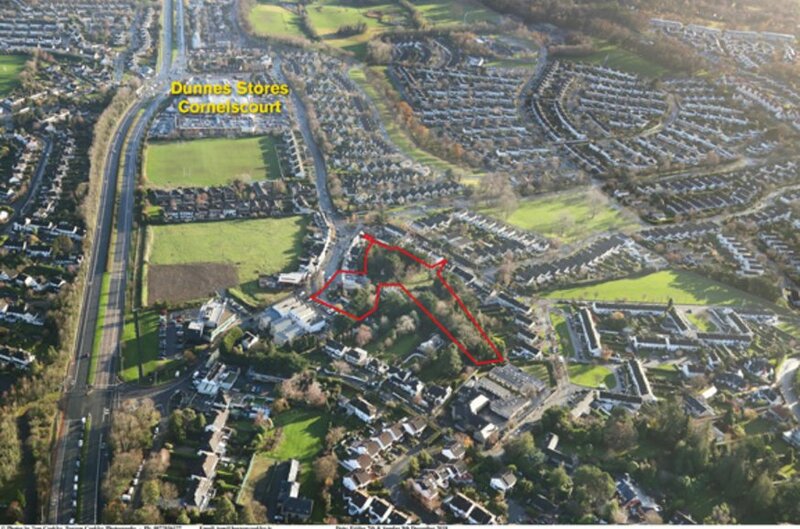 The landmark Dunnes Stores outlet at Cornelscourt is located to the south and the AIB Cornelscourt branch is opposite. 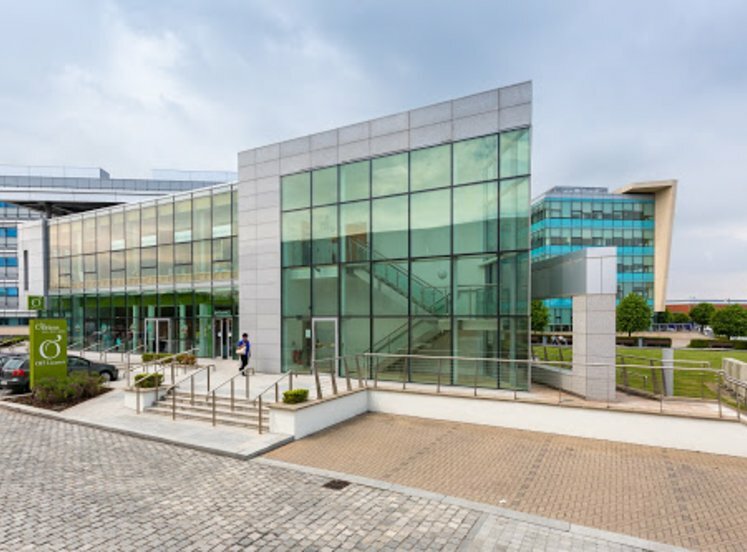 There is excellent accessibility to the south east Dubin suburbs and the M50, which is within 5 minutes’ driving distance via the Cornelscourt exit. 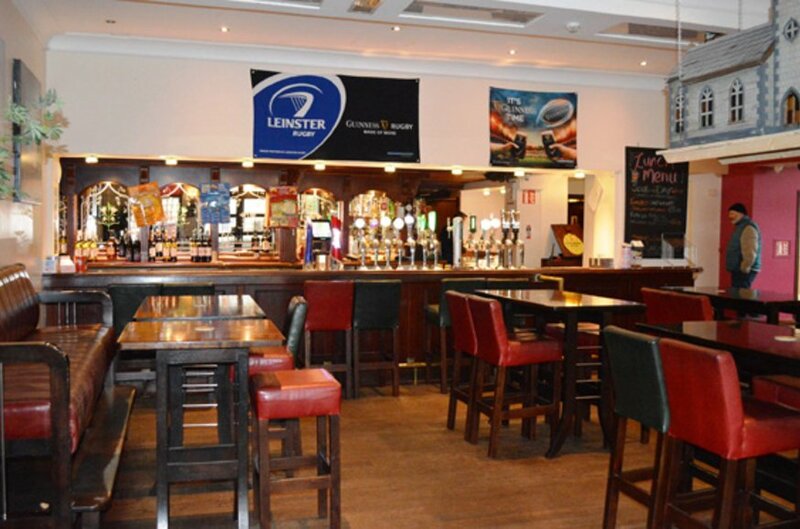 The nearby suburbs of Foxrock, Cabinteely, Deansgrange, Killiney, Leopardstown, Sandyford and Stillorgan etc. 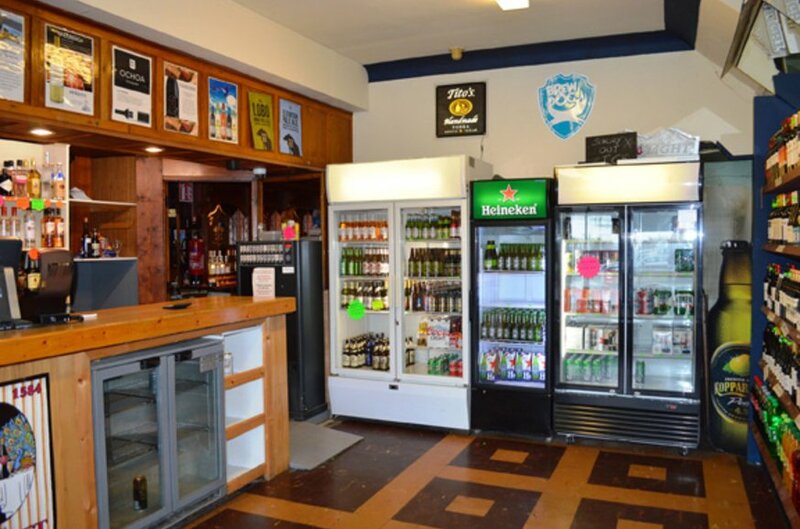 are also located within a 5 minute drive. 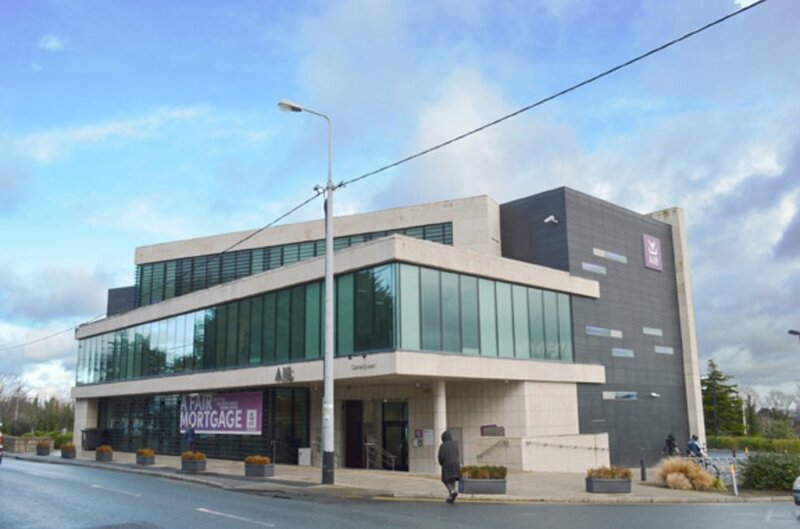 This is a very attractive location for new home buyers beside Cornelscourt Shopping Centre, local shops, amenities, the N11, the QBC, and offering easy access to the LUAS Park & Ride at Carrickmines, the M50, the city centre, Dun Laoghaire and the coast. 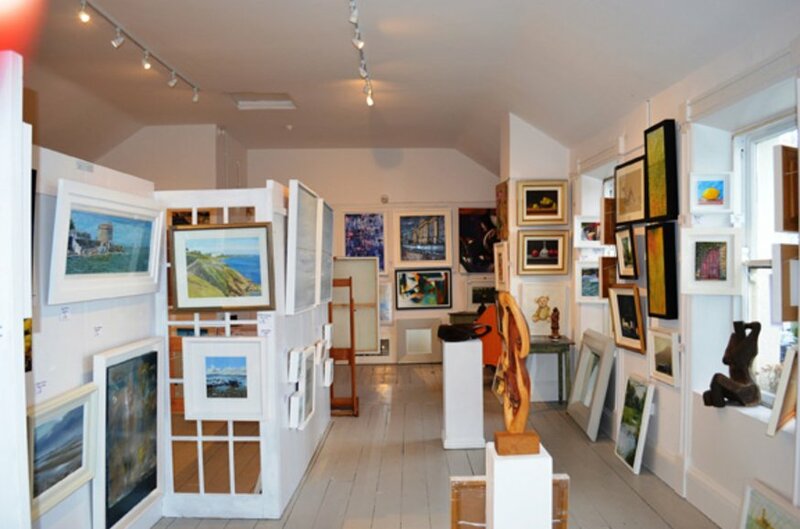 The licensed premises, art gallery and theatre are trading as usual. 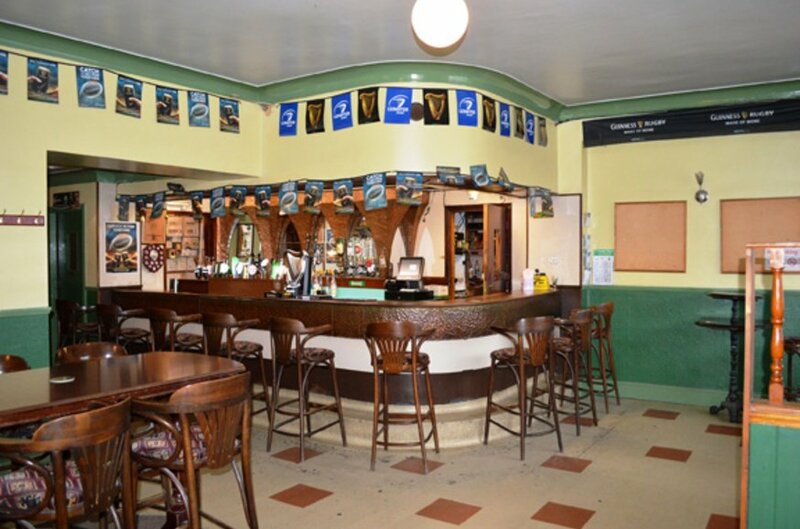 The licensed premises and the lands will be offered for sale in one or three lots reflecting potential market interest in acquiring the Licensed Premises in its own right. 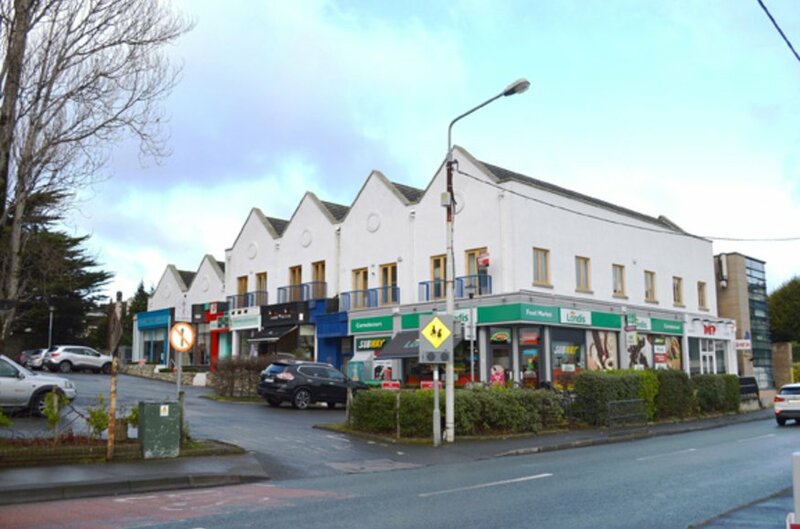 The property has enormous potential for redevelopment for a residential, commercial or mixed-use scheme (subject to planning permission). 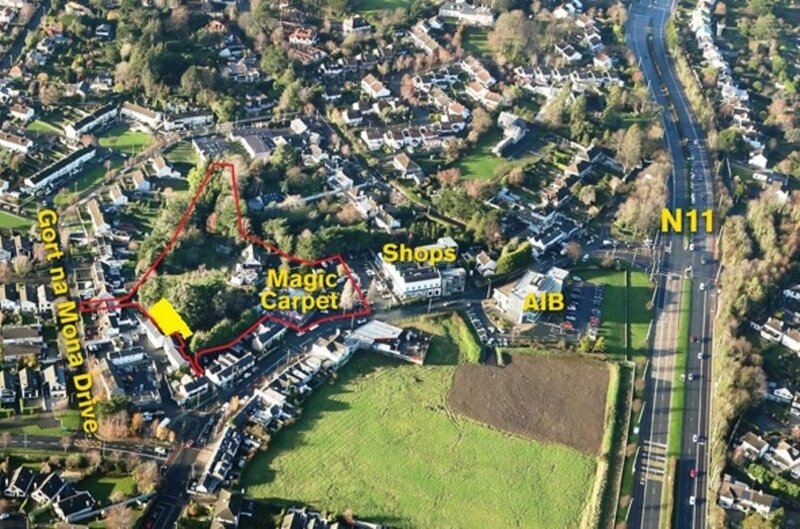 The licensed premises car park comprises 27 owned spaces and adjoins the popular Magic Carpet Retail Neighbourhood Centre with 35 car spaces. 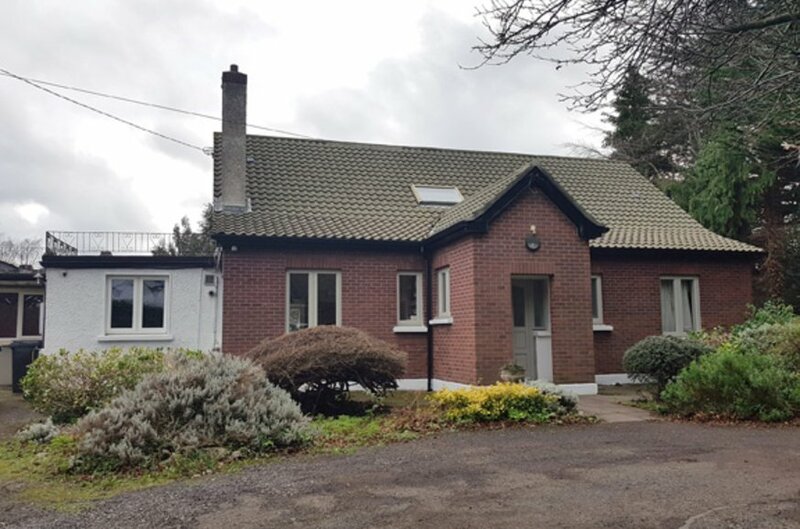 The property in sale also includes 2 modern dwellings situated on the lands to the rear and which enjoy independent vehicular access from Gort na Mona Drive in Foxrock. 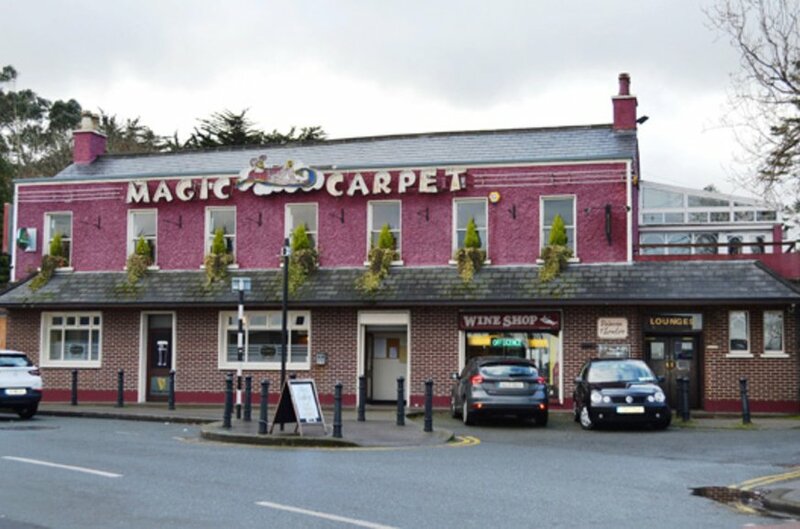 The Magic Carpet Public House is sold as a going concern business. Access to the data room containing details of the business, costs, inventories and all other information is available to principals only. 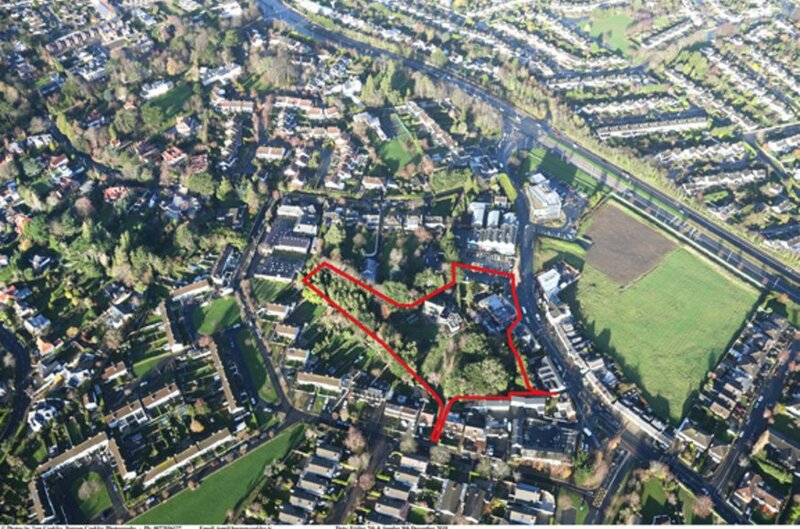 The architect’s feasibility demonstrates the potential of the property and shows a development of 70 or more apartments, 4 detached houses, and 1,000 sq. 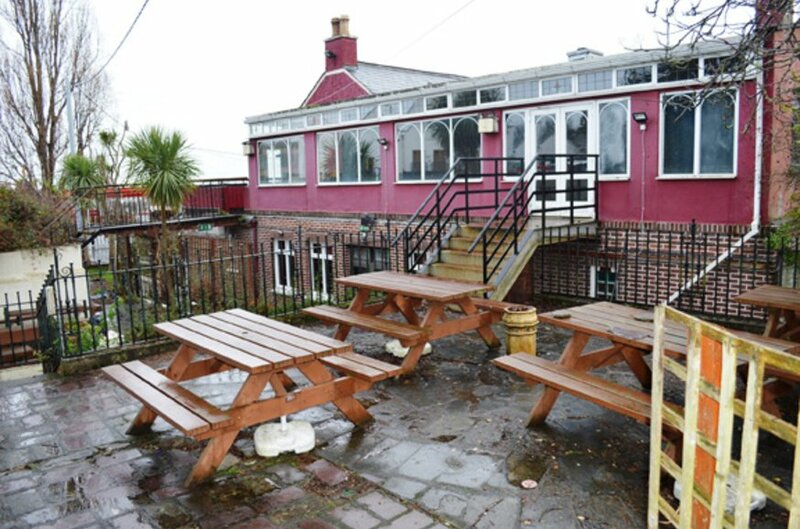 m. of commercial space to include a new public house of over 300 sq. m. ground floor plus new retail units (no planning status). 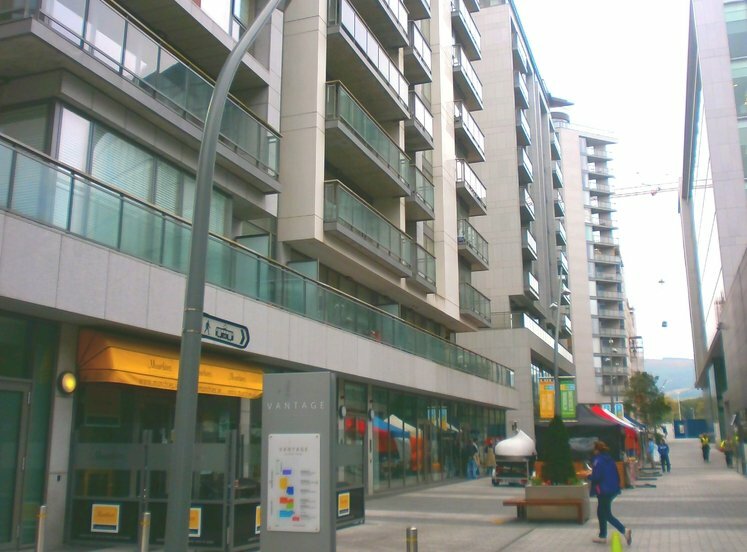 The property in sale is partly zoned residential and partly zoned neighbourhood centre under the Dun Laoghaire Rathdown County Council Development Plan 2016–2022. Magic Carpet Licensed Premises: D1. Access to a data room, subject to the signing of a non-disclosure agreement (NDA). 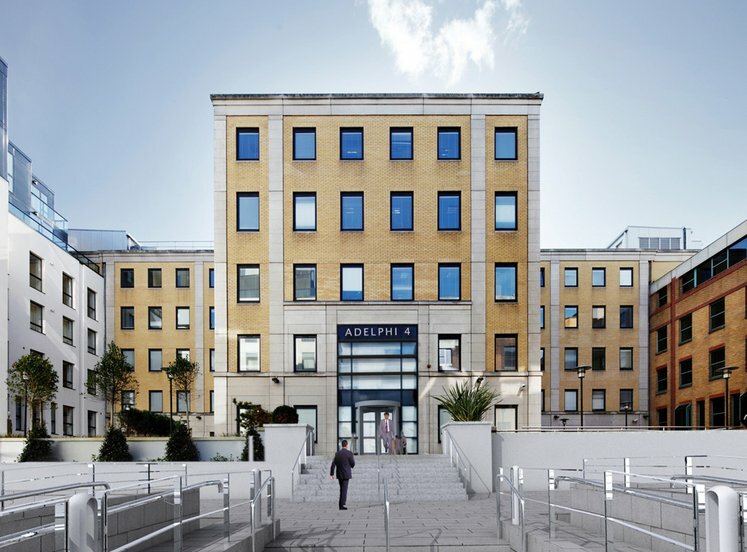 has been set up to provide the information needed to carry out the normal detailed commercial and legal due diligence required to submit a legally binding tender for the property. Access is also restricted to principals and those parties whose authorisation has been formally approved and to whom passwords have issued (the “Participants”). Freehold. 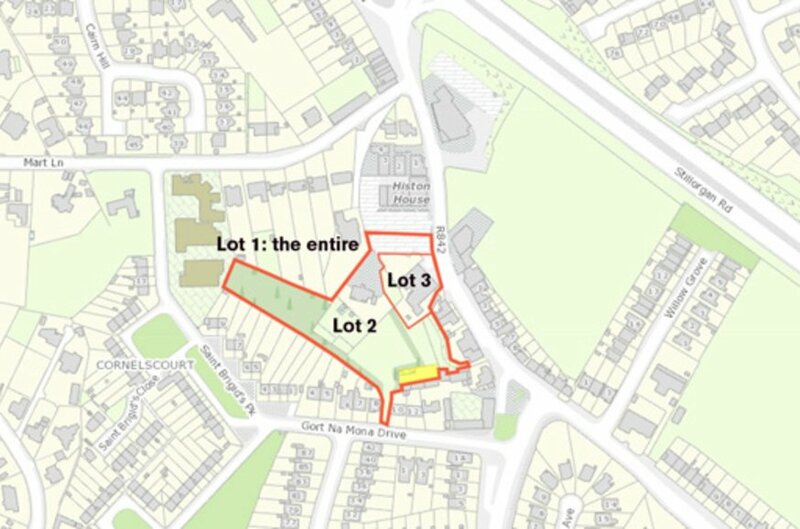 Vacant possession is offered of all save for a small portion shown coloured yellow where the surrender of a lease has been agreed. 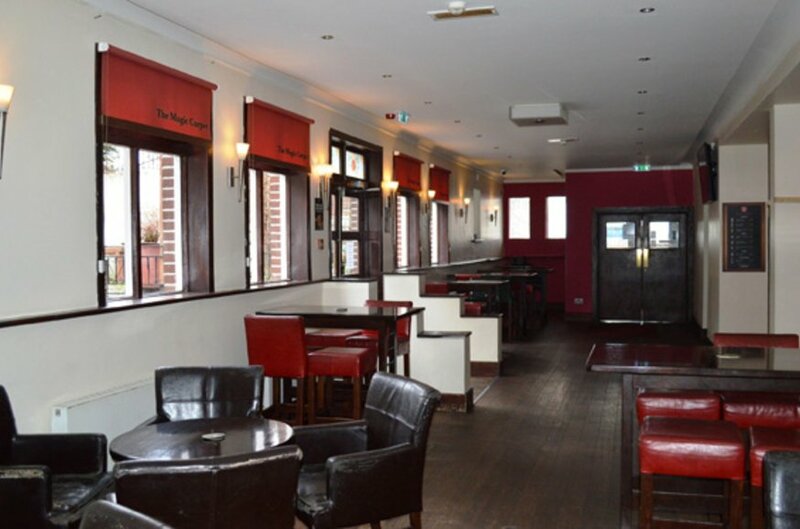 Magic Carpet - 2 storey Licensed Premises. Approx. 839 sq.m. Gross Internal Area. 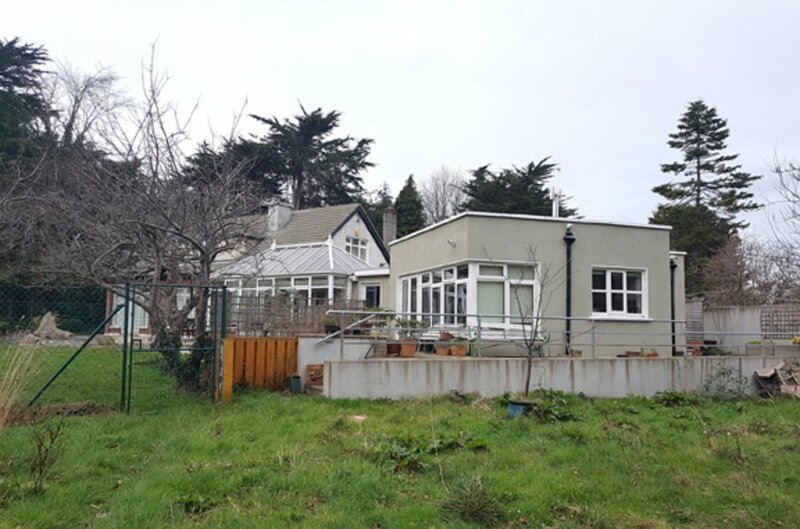 Woodfield - Dormer Bungalow Approx. 248 sq.m. Gross Internal Area. Woodfield Apartment - Approx. 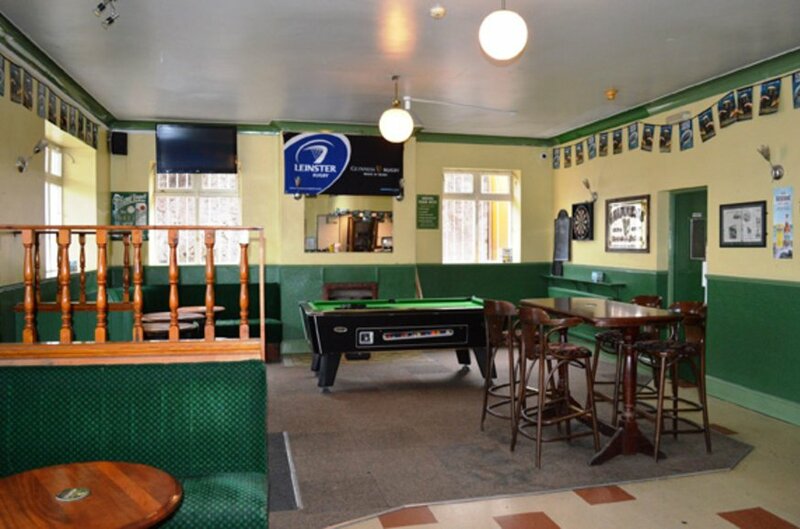 74 sq.m. Gross Internal Area.